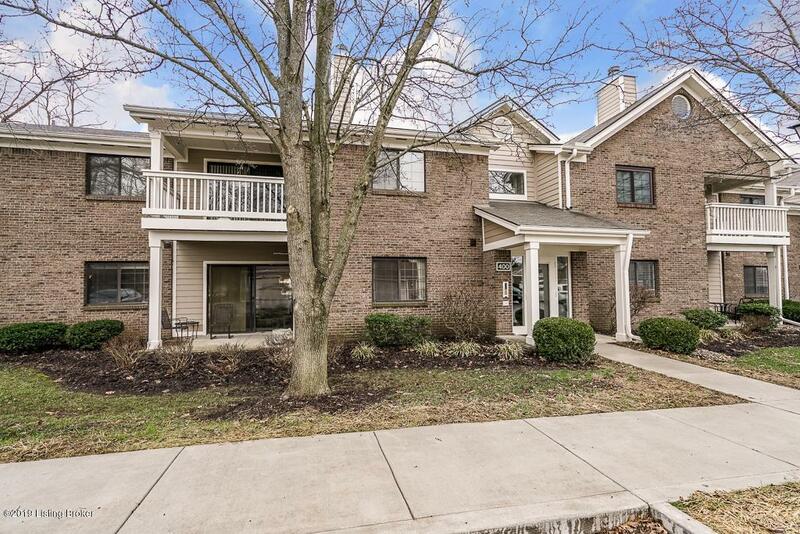 400 Ethridge Avenue #101 is a must see 1st floor unit with over 1300 square feet located in the wonderful Dorsey Hills development. This fantastic 1st level condo offers 2 bedrooms, 2 full bathrooms, an office/den with gorgeous built-in shelving, and a spacious living room with access to the patio. The flooring has been updated and the kitchen offers stainless steel appliances! The laundry room is also of good size. You can't beat the location of this development on top of all of the amenities it has to offer including secured buildings. This unit comes with extra storage, a detached garage and a reserved parking space in addition to the numerous visitor parking spaces! 400 Ethridge Avenue #101 is one you will not want to miss out on. Call today for your private showing!